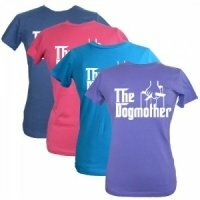 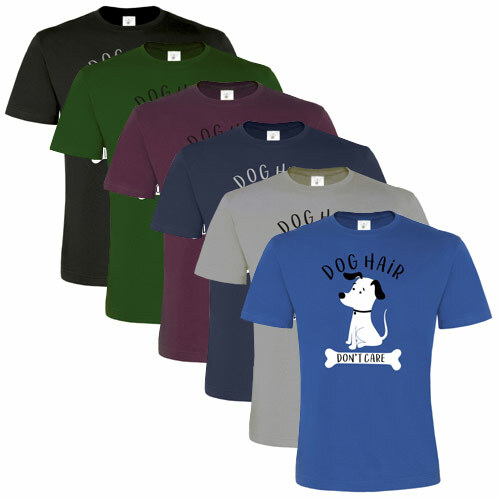 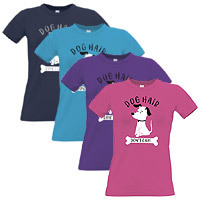 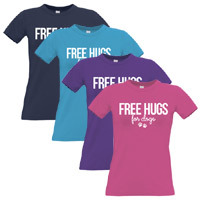 This quality cotton t-shirt is perfect for dog lovers. 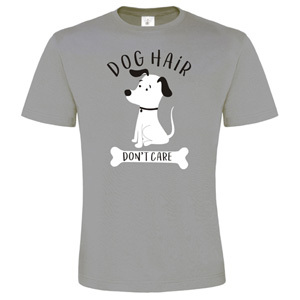 It features the fun slogan "Dog Hair, Don't Care" with a cute dog motif. 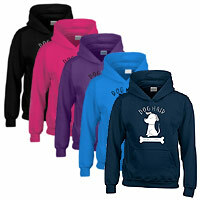 Available in 4 sizes and black, green, burgundy, navy, grey or blue colours.